When parents are going through a divorce, forming a child custody agreement to settle the visitation question is usually more important than resolving financial issues. The lives of the children should be the first thing every divorced couple takes into consideration and each decision they make must be made with the best interests of their children in mind. 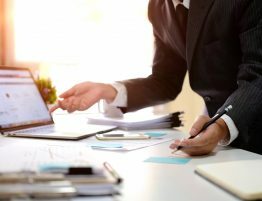 The following are some of the most important aspects to consider when creating child custody agreements and deciding the terms of visitation and parenting time. There are two different types of child custody, physical and legal, and it is important for divorcing parents to know the difference. If a parent has physical custody, that means they have custody most of the time and can claim the child as a dependent for tax purposes. The parent with physical custody is also responsible for submitting FAFSA reports when the child is ready for college. If a parent has legal custody, that means he or she has the authority to make important decisions regarding the child’s education, religion, and health care. 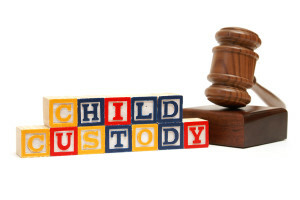 The goal when there is joint custody is that the parties can communicate with each other for the best interests of their children and can agree with the decisions affecting their children. As divorcing parents decide on the terms of a joint child custody agreement, it is wise to establish a specific schedule for visitation and parenting time. Sometimes parents think they can work out a visitation or parenting routine on the fly but establishing a plan right away will prevent disagreements from arising later and the courts disfavor agreements where the parenting time is not set out. When forming the schedule, parents should start by looking at what a two week period would look like for the child and decide how often visitation and parenting time should occur and on what days. It is wise to spread visitation days out so that the child’s life has some stability. In addition to normal visitation and parenting time, parents must also consider special occasions such as holidays, birthdays, and spring, summer, and winter vacations. The visitation and parenting schedule may have to be altered for the summer when the kids are not in school and parents should come to an agreement about who gets visitation on certain holidays and birthdays. It is important for both parents to have a complete understanding of the agreed upon visitation schedule. The last issue that parents should consider when forming a joint custody agreement is how they will communicate with each other about issues involving their children. Interactions between divorced parents can be tense so parents should use the method of communication that leads to the least amount of tension. Parents also must consider how the children will be transferred from one house to the other. In some cases, a third party may be necessary to help avoid negative interaction between the parents. 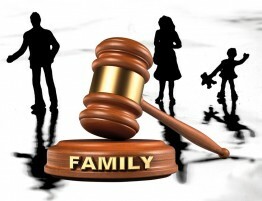 Planning child custody agreements is perhaps the most difficult aspect of a divorce. Establishing a solid visitation and parenting schedule, whether there will be sole custody or a joint custody agreement, will save both parents, and most importantly the children, from potential stress, uncertainty, and tension in the future. 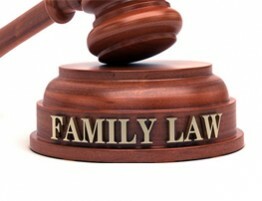 To ensure that the child custody issues are handled properly and in the best interests of the children, it is especially wise to form these agreements with legal representation and write them down in a child custody agreement that is legally binding in a family law matter in the event that a disagreement should arise. The attorneys of Allen Gabe Law, P.C. 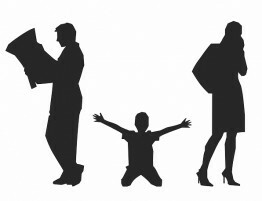 are experienced in resolving child custody disputes and can help create child custody agreements that are fair for the children and the parties involved. Contact Allen Gabe Law, P.C. at (847)214-5000 for legal assistance regarding matters of family law in Schaumburg, Arlington Heights, Barrington, and Hoffman Estates.